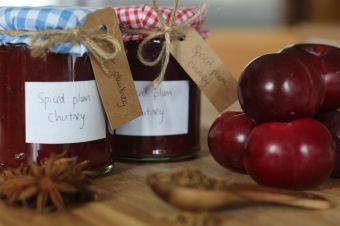 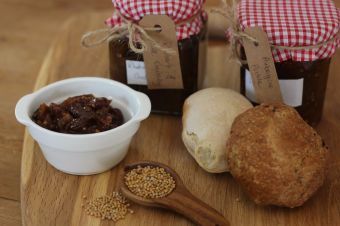 A rhubarb and date chutney with a sweet and spicy flavour, this recipe is perfect for sandwiches, curries and pastries. 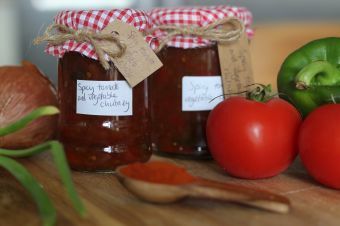 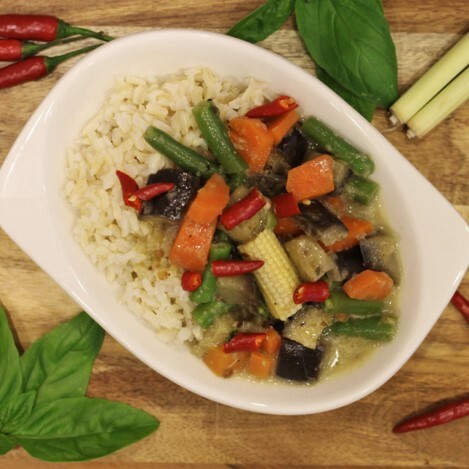 You will receive a chutney spice mix perfectly measured and ready to use to make this recipe. 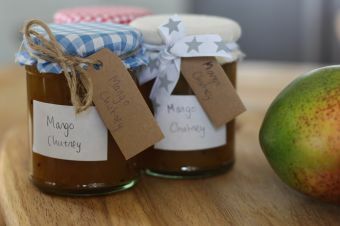 It includes cumin, coriander, turmeric, yellow mustard seeds, ground nutmeg, cinnamon, cayenne pepper and salt as well as a recipe card telling you exactly how to make this chutney.